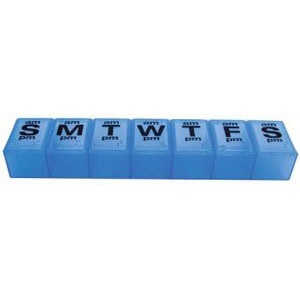 It's so very important that medication is taken as prescribed by your physician. 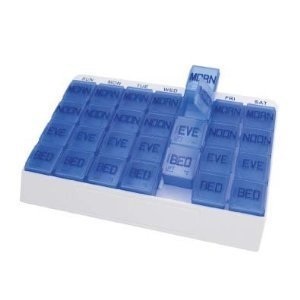 For seniors, nearly 10% of hospital admissions are the result of not taking medication as prescribed; forgetting to take their medication; missing doses of medication; or other such reasons relating to their medication. 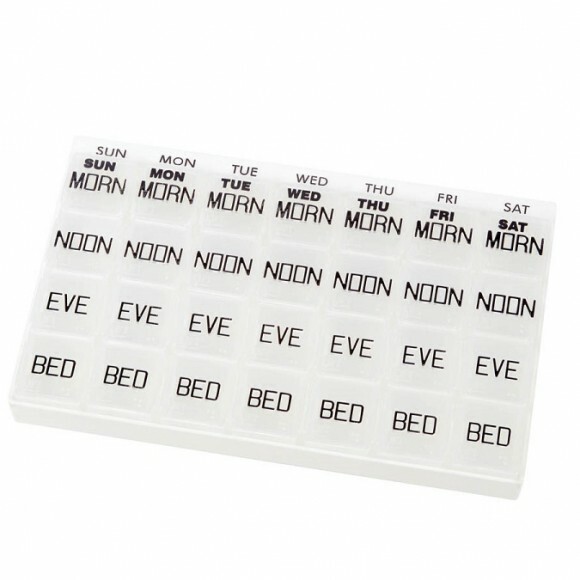 Complex medication schedules can lead to mistakes; such as, missing doses or taking medications at the wrong time. 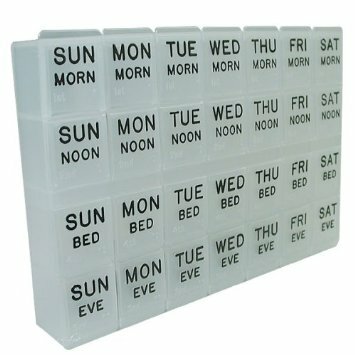 Many of these problems having to do with medication management can be solved by using pill organizers. 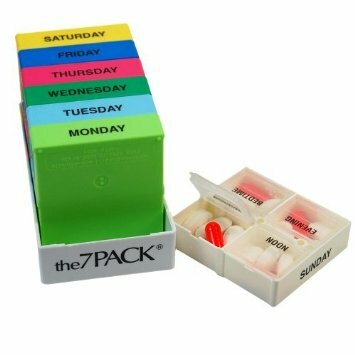 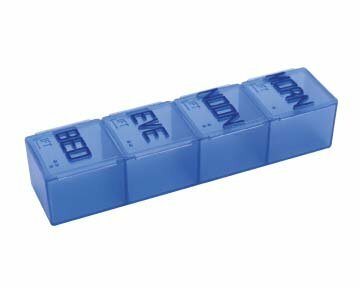 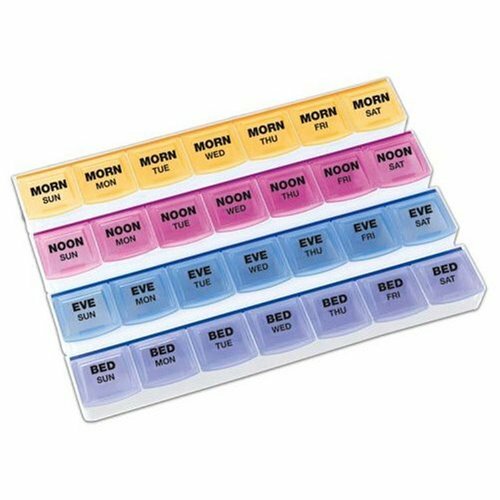 Pill organizers are easy to use and are available in several configurations so that pill taking becomes much more accurate. 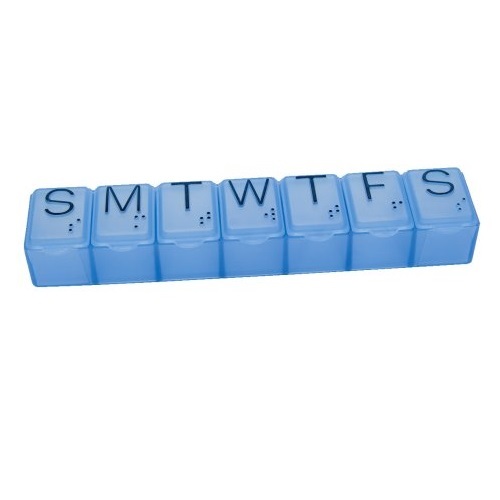 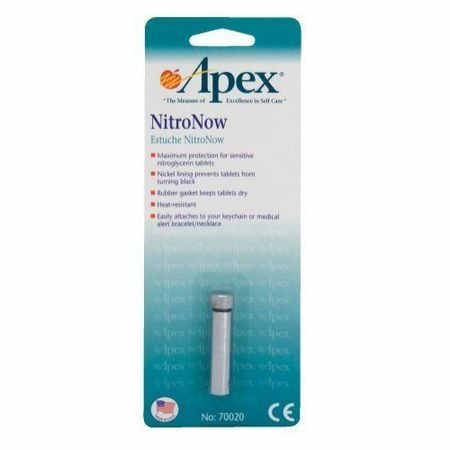 Careway Wellness Center sells several models of pill organizers that can be purchased at their retail location in Woburn Center or can be purchased online by clicking on the desired item found below. 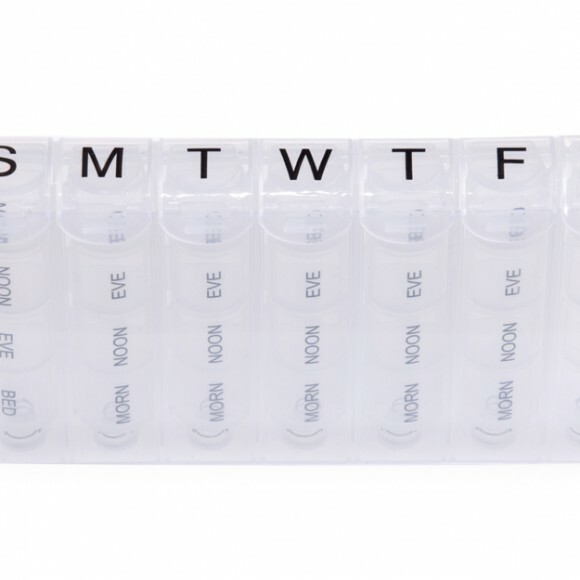 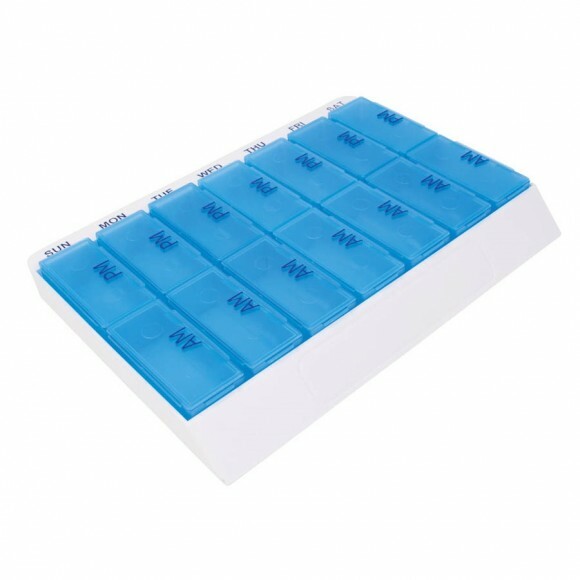 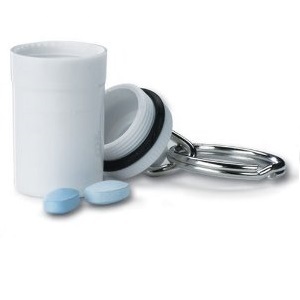 Don't expose yourself to unnecessary doctor or hospital visits because of failure to take medication as prescribed….purchase a pill organizer today.